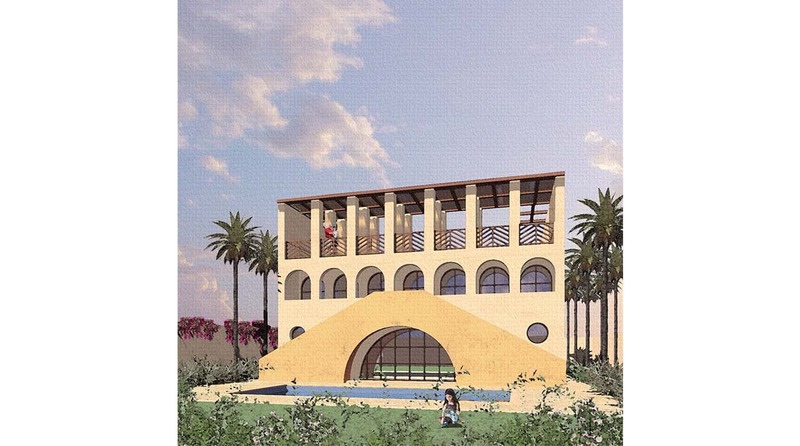 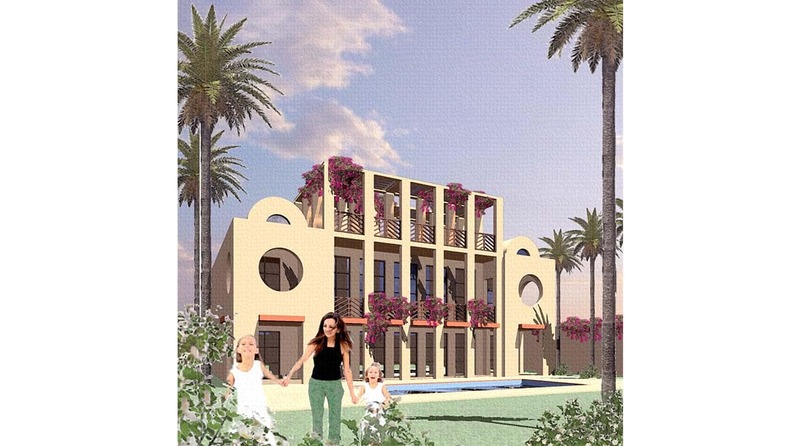 People interested in escaping the congestion of the city of Cairo look to the developing communities of New Cairo for a safer and healthier lifestyle. 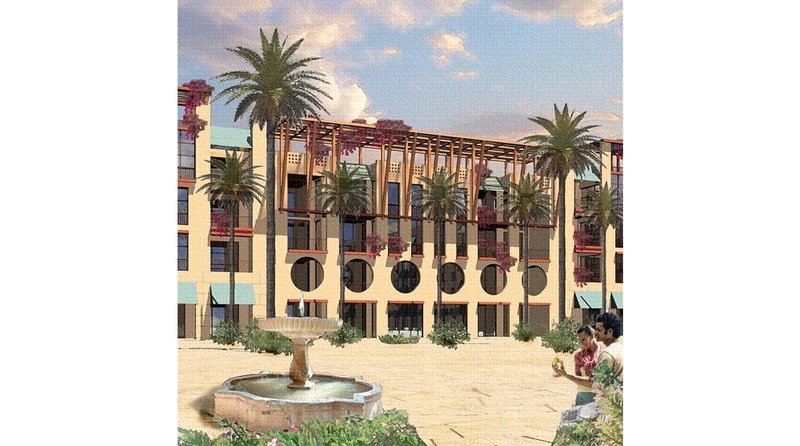 The City of Fountains is named for the signature fountains located at important nodes throughout the site, which are part of a sustainable water management system. 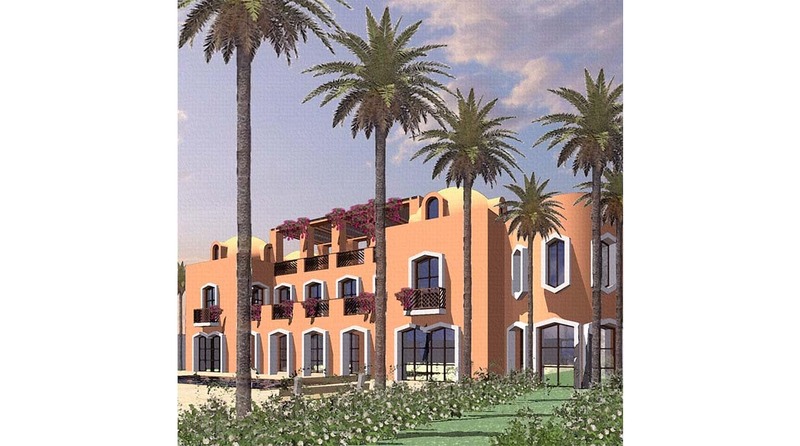 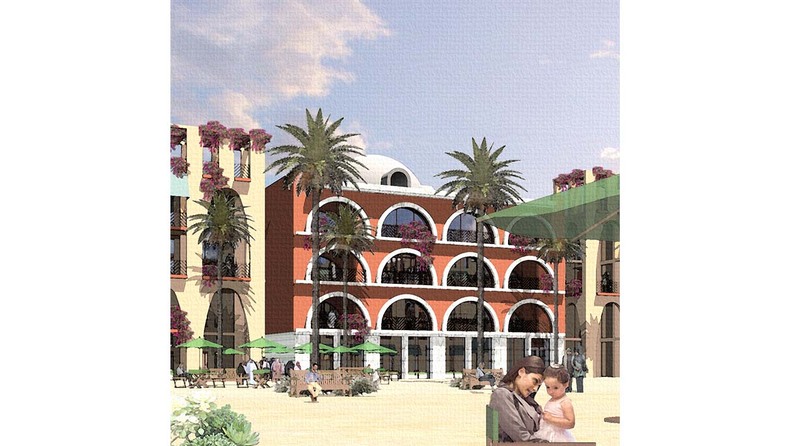 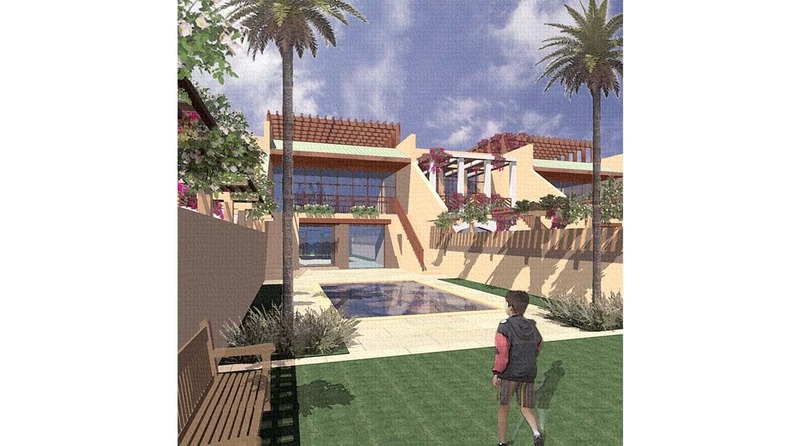 To be self-sufficient, the community contains a complete mix of uses, including several residential neighborhoods and public facilities such as schools, mosques, a medical center, a commercial center with retail, offices, convention center and hotel, and recreational activities including a golf course. 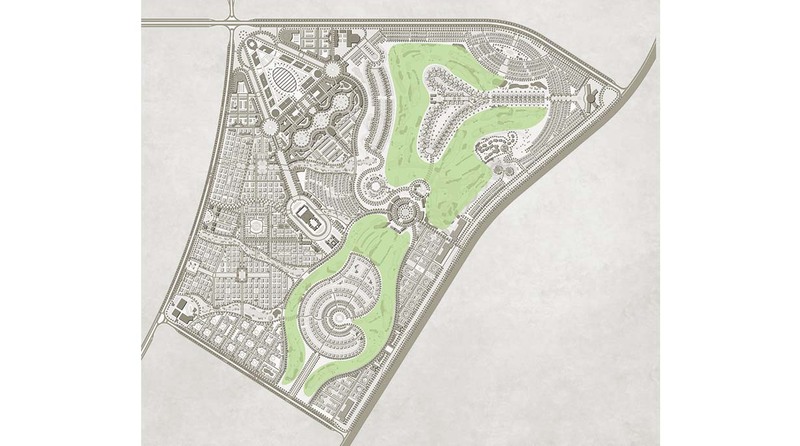 MGA&D’s planning and design guidelines for the City of Fountains draws upon the cultural and architectural traditions of the region while satisfying the demands and desires of modern life. 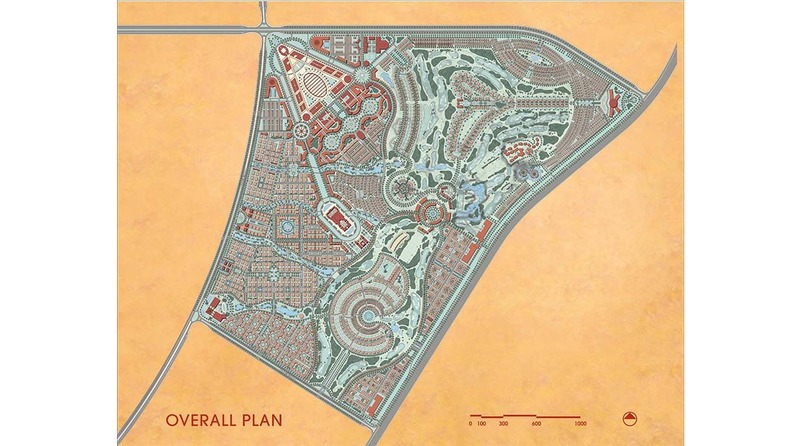 In addition to planning and siting the public facilities, MGA&D developed 13 housing prototypes, including apartment buildings, townhouses and villas. 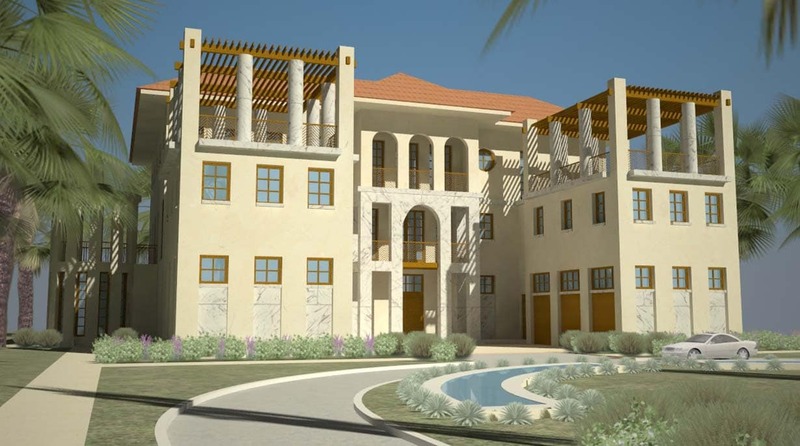 Interchangeable façade designs for several of the housing types – loosely characterized as heritage, classical and modern – provide options for buyers and introduce variety within the neighborhoods.